Why Santiago, Chile is worth adding to your South American adventure! 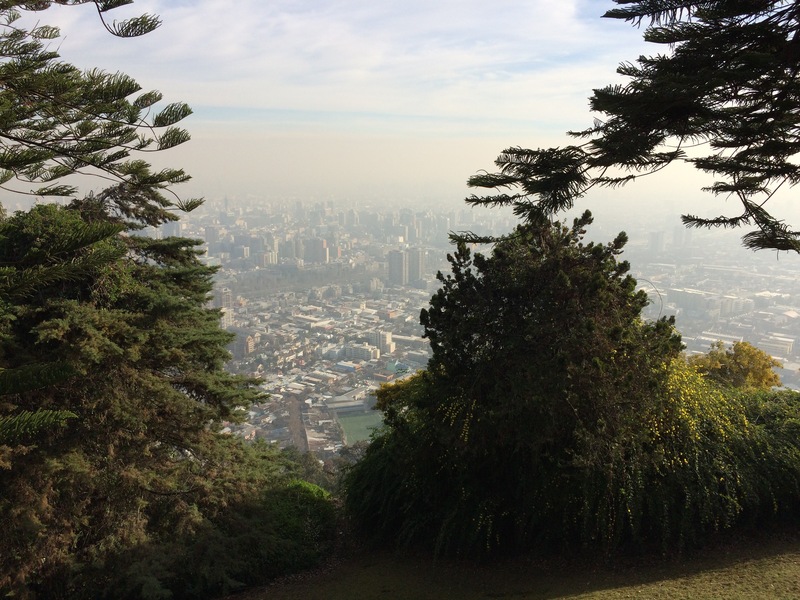 Before our trip, I heard that some locals call Santiago ‘Santi-asco’ – ‘asco’ meaning ‘disgusting’ in Spanish. Air pollution, traffic, not a very pretty city, okay, I get why some may call it that but it was one of the most surprising stops of the trip because we loved it! We took a minivan shuttle service called Transvip to our guest house for 7,000 pesos/each. The first to be dropped off, we wondered where on Earth they had taken us. This did not look like the central location we were expecting and it appeared like a rough area. Fast-forward later that day and our guest house was fab, we were just a ten minute stroll on the main road to the centre and the area was actually really decent with some incredible food. Santiago just isn’t that pretty but it still has its own charm. Upon arrival, food was of importance. The lady at the homestay recommended two places which we ended up eating at during our stay. 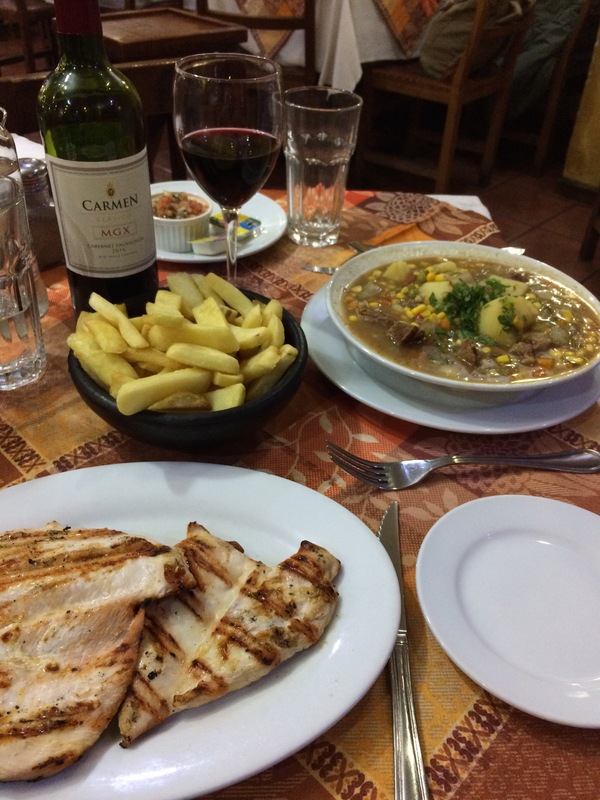 The best food we ate in Chile! They were the wonderful Juan y Medio and Las Vacas Gordas. 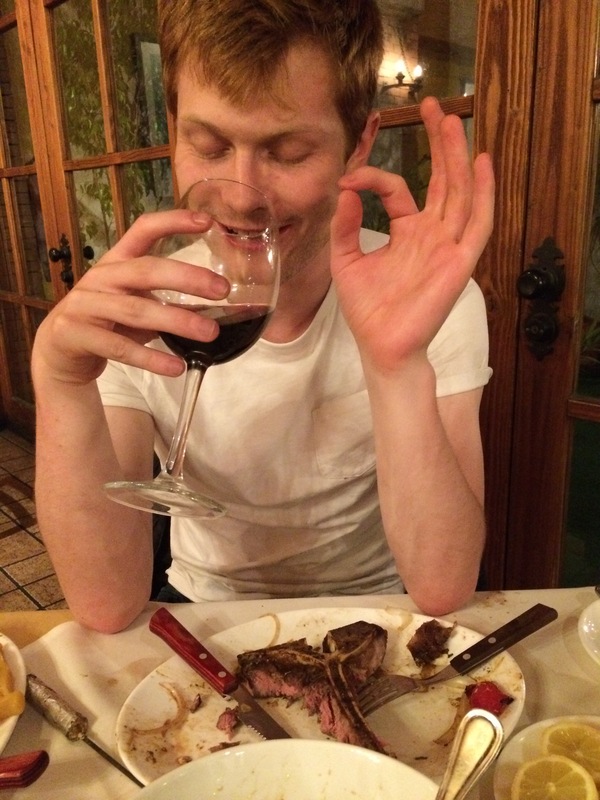 Juan y Medio had great local cuisine and at Las Vacas Gordas I had the most amazing steak! 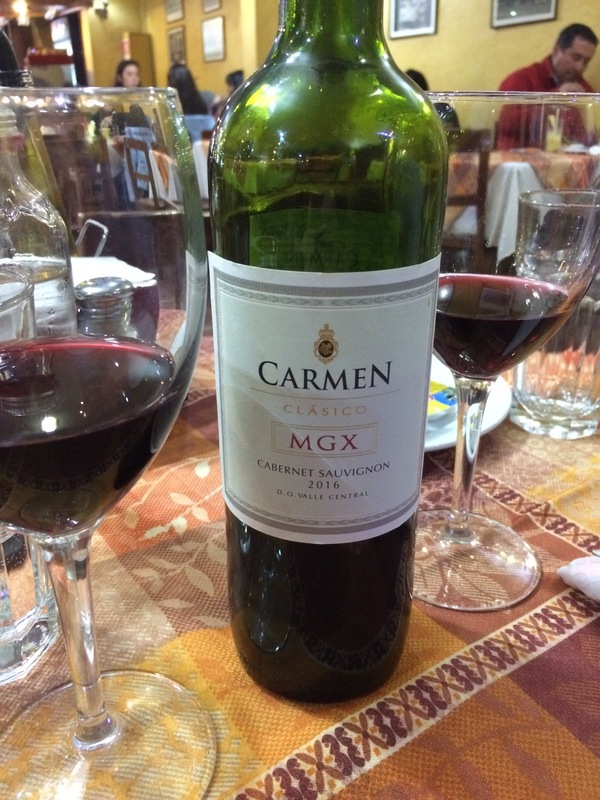 We learned to order the cheapest, local wine in Santiago, because it did not disappoint. Anyone who knows me, knows well that I am not a wine drinker, or a drinker at all really, but the wines they served there were not only drinkable but also delicious! We did not have time to explore any museums, but we did see the Cathedral (free! ), the Plaza de Armas and the San Cristóbal hill for views which is a must. Next time… I talk about visiting the Santa Carolina winery in Santiago. What places have you visited that have surprised you? Let me know in the comments!